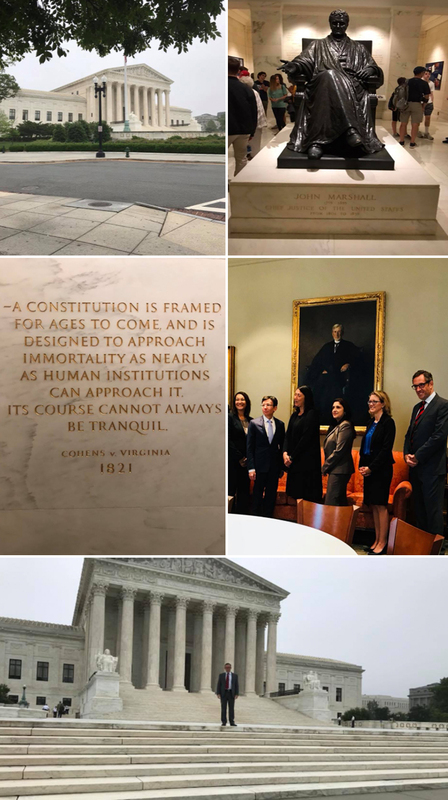 Congratulations to MBW Managing Partner Joshua Mackey for being admitted to the United States Supreme Court bar today! 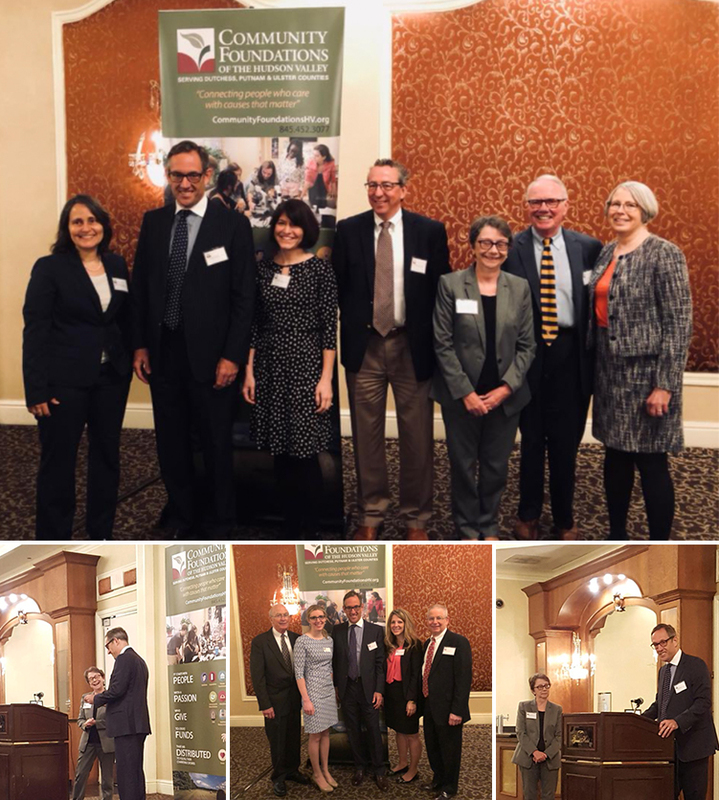 The Community Foundations of the Hudson Valley works to strengthen our community by helping individuals, businesses and organizations establish and administer funds that support vital causes and charities. Earlier this week MBW Managing Partner Joshua Mackey was honored at the annual Professional Advisors Breakfast along with Meredith Briggs. 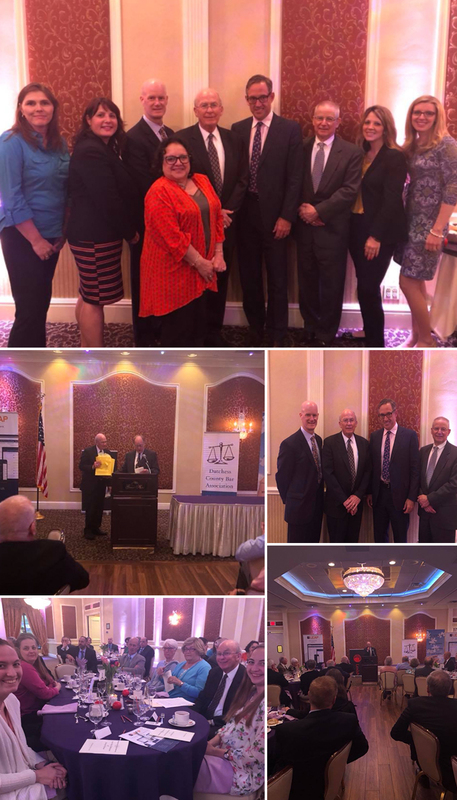 MBW Partner Robert Dietz (“Bob”) was honored at the Dutchess County Bar Association’s Law Day Celebration and Annual Dinner last night in Poughkeepsie. The Gartland Award for Community Service, which Bob received, recognizes his 50 years of law practice and his countless hours as a volunteer and benefactor. We are proud of Bob’s service and honored that he is an integral part of the firm. 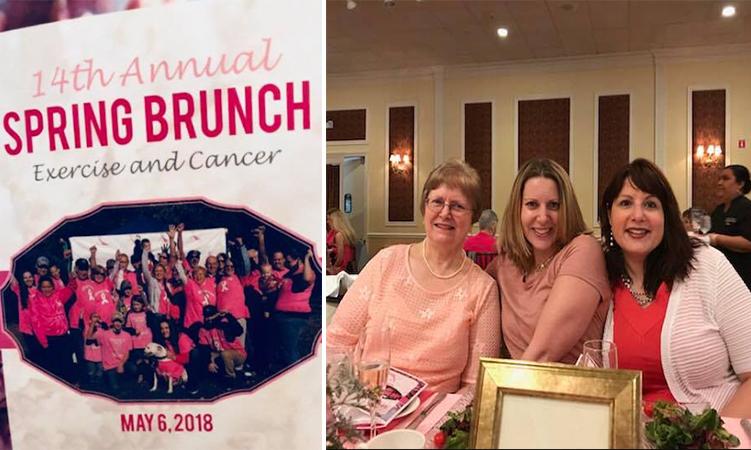 We are proud to have supported the Miles of Hope Breast Cancer Foundation 14th Annual Spring Brunch attended this past weekend by MBW Associate Becky Valk. It’s a beautiful morning for Millbrook Early Childhood Education’s Center’s (MECEC) 1st Annual Print Run! MECEC was founded to provide local families with access to a high-quality preschool program regardless of means. Proceeds from this event support the scholarship program at MECEC- we’re proud to join our neighbors in support. Takoda Service Dogs is a not for profit organization committed to the breeding, raising and training of service dogs for our nation’s veterans and first responders at no cost to them. 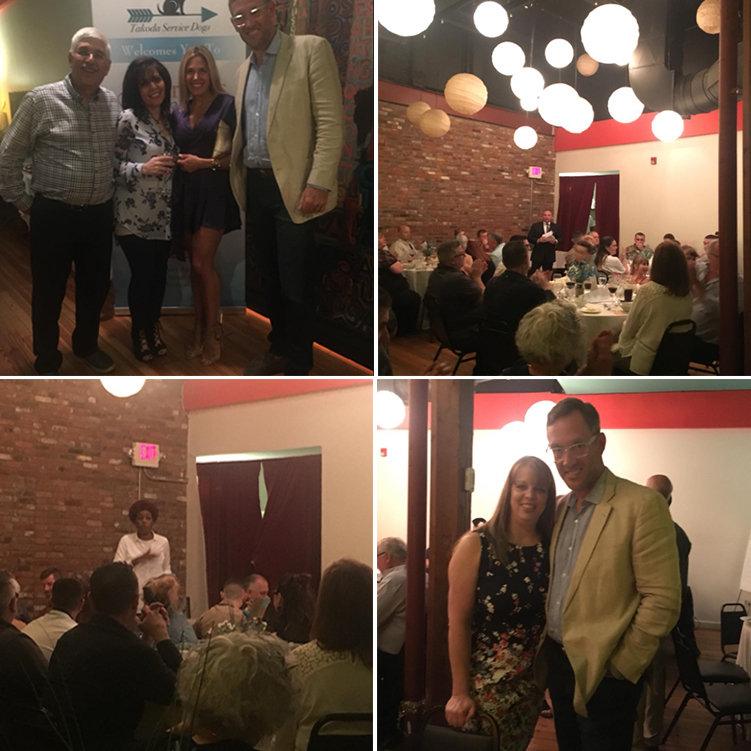 This past Saturday Joshua Mackey attended the first of what we hope will be many fundraisers for this organization dedicated to giving dignity and quality of life back to our country’s service men and women. 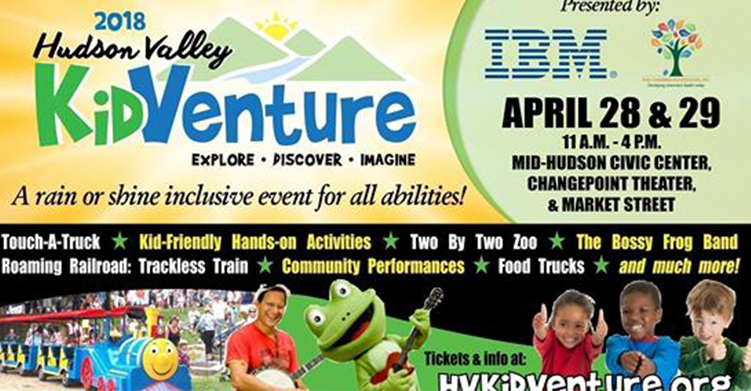 Everyone had a great time for day one of Hudson Valley KidVenture! Come visit us today and enjoy lots of activities for kids and the young at heart! 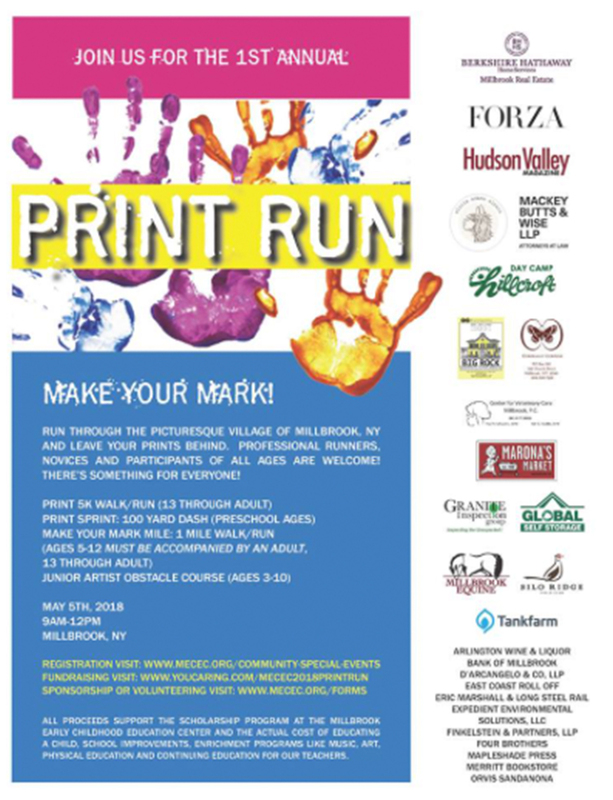 We are proud to join neighbors alicia adams alpaca inc. and FORZA among others in support of Millbrook Early Childhood Education’s 1st Annual Print Run, to be held next Saturday May 5th from 9am – 12pm in the village. Proceeds support the scholarship program at MECEC. Join the activities and cheer on the 5K runners including partner Joshua Mackey’s daughter Sofia! 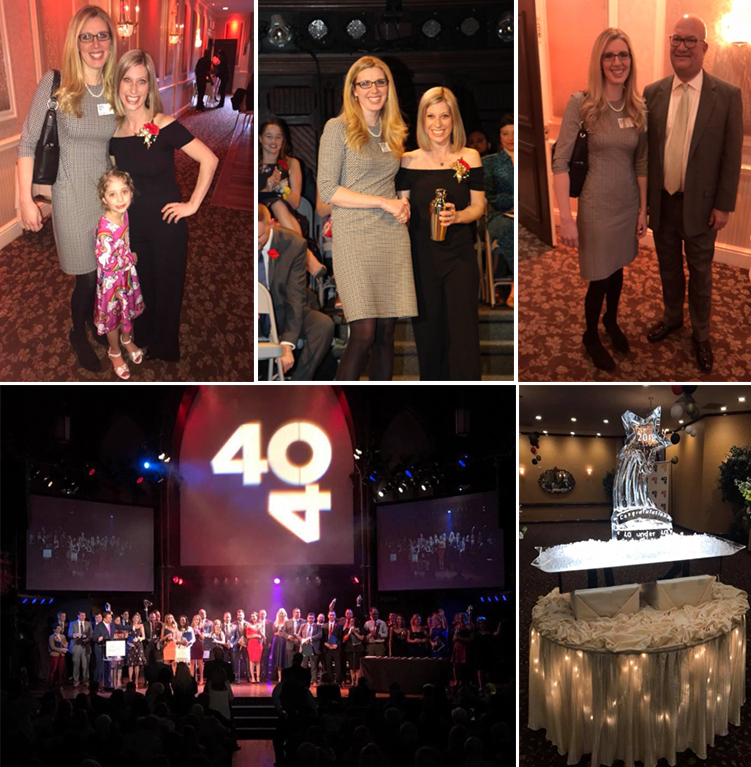 Congratulations to all the honorees at this year’s Top 40 Under 40 Awards hosted by the Dutchess County Regional Chamber of Commerce! Mackey Butts & Wise LLP is proud to have once again sponsored the event which recognizes young community-minded achievers in the Hudson Valley. 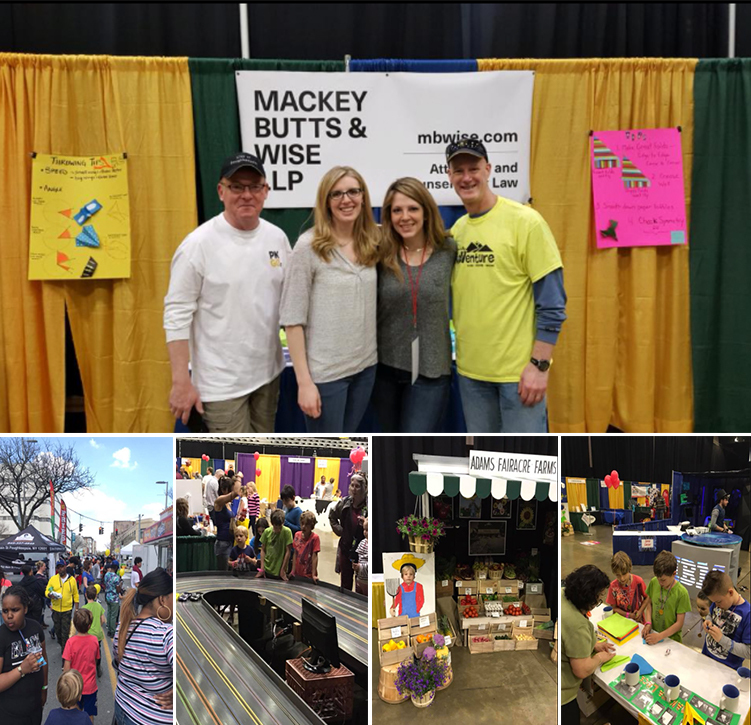 Mackey Butts & Wise LLP is a proud sponsor of Hudson Valley KidVenture! Hope to see you at the event on April 28th & 29th in Poughkeepsie. The 2018 The Claims and Litigation Management Alliance Annual Conference in Houston, TX was one to remember. 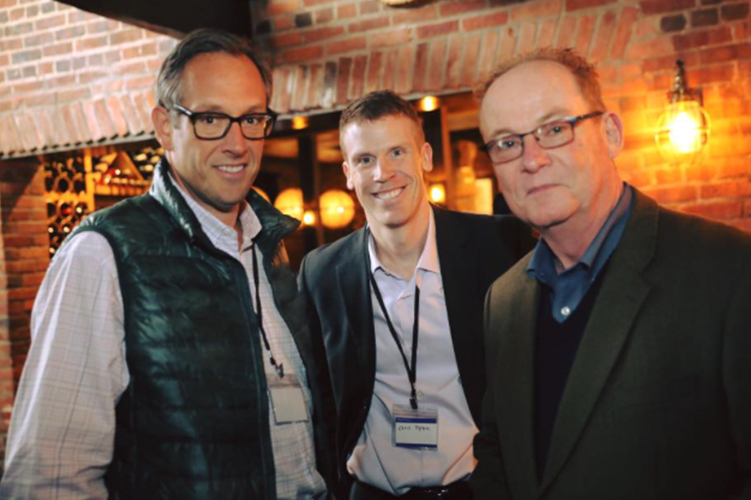 Insurance claims professionals, corporate executives, industry service providers and attorneys from across the country gathered for a week of education, community service and networking. We were especially pleased to see MBW Partner Joshua Mackey recognized for his accomplishments at the Litigation Management Institute of CLM last fall. We look forward to next year and return to work with new ideas and resources. Thank you CLM! 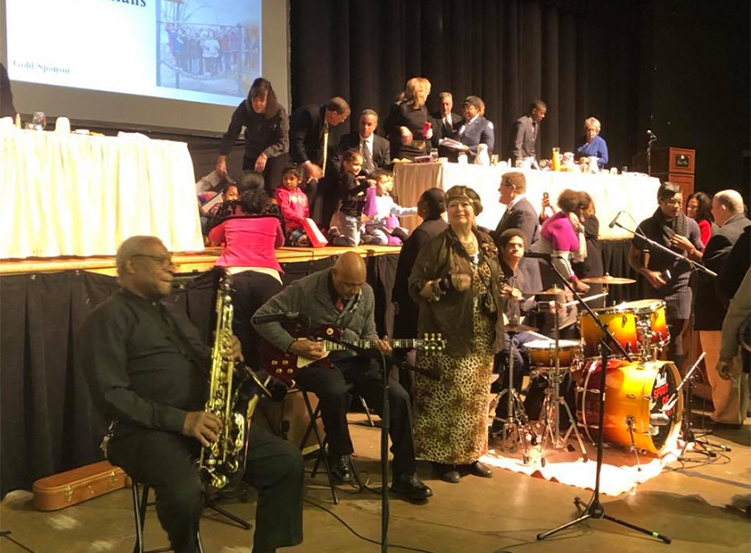 A most uplifting morning celebrating the legacy of Dr. Martin Luther King, Jr. at the Catherine Street Community Center Annual Breakfast attended by MBW Partners Robert Dietz, David Wise and Joshua Mackey together with associates Kyle Steller and Rebecca Valk. 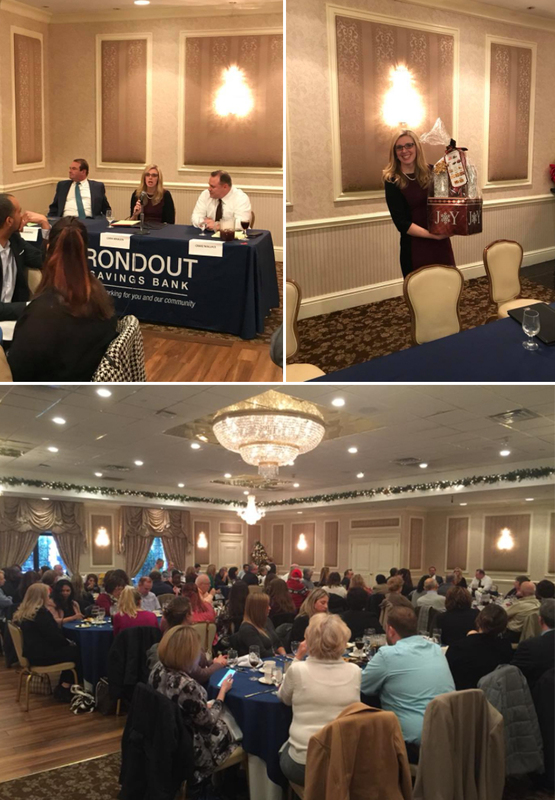 MBW Associate Cara Whalen discussed hot topics in real estate law with members of the Dutchess County Association of Realtors at their annual Lunch & Learn today in Poughkeepsie. 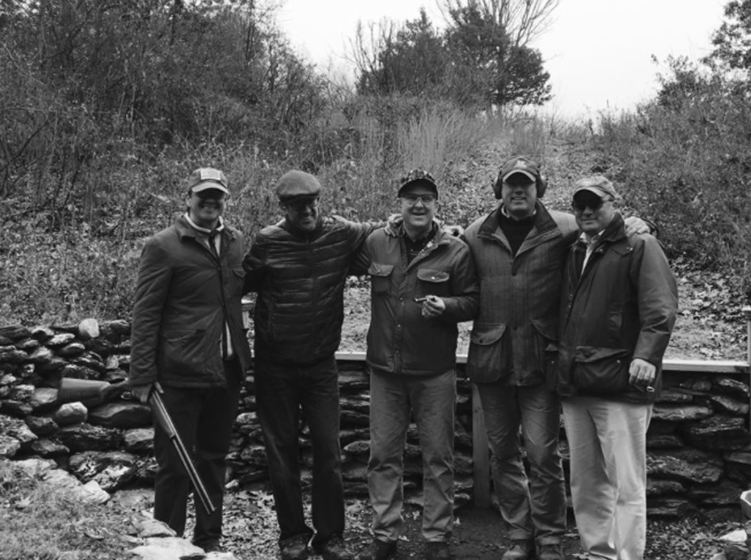 A morning to remember at Orvis Sandanona for sporting clays in support of the Dutchess County Deputy Sheriffs Police Benevolent Association.